This center has been introduced under the company's strategic franchise partnership with Suryavansh Group. 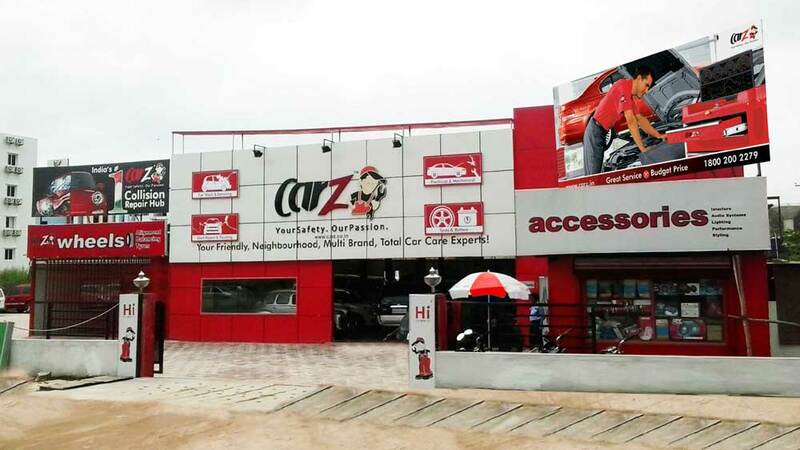 CarZ, the car repair and services company, has launched its brands' Franchise Owned Franchise Operated (FOFO) center in Malakpet, Hyderabad. This center has been introduced under the company’s strategic franchise partnership with Suryavansh Group. Under the partnership, CarZ will be offering the service expertise and train the workforce on quality service, on-time delivery, procurement of quality & innovative service products, and customer care supports. 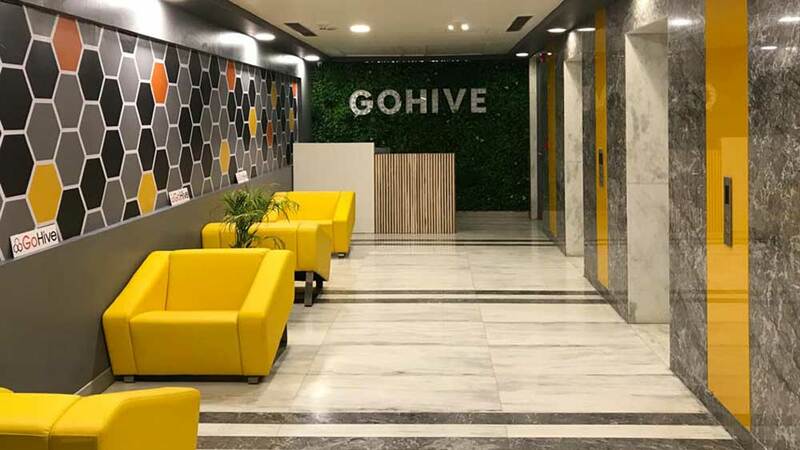 Anand Kumar Garu, Founder, Suryavansh Group, said, "The modern features and technology at our center will give our customers a closer look at the process, and enable them to really understand what services they need and why they need them." The newly launched center will provide services like routine and preventive maintenance, suspension system, electrical & mechanical repair, AC diagnostics and service, battery, tyres and services, a variety of styling and performance accessories, automated car wash, interior and exterior detailing and more. "Our trained technicians coupled with CarZ's innovative diverse car services and products will provide great value to each and every car owner. Our goal is to build trust with our customers and help them maintain their car year-round with our tailor-made service packages for any vehicle; budget or requirement," Garu added.